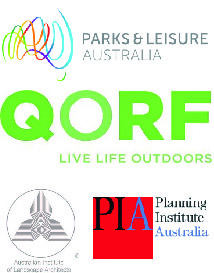 Local governments, sporting clubs and community organisations are increasingly demanding greater resource efficiencies and shared use to maximise investments in community infrastructure. This involves groups that are often steeped in history and emotional attachment. In developing strategic plans for sport and recreation, we depend on our highly developed consultation and inter-personal skills to establish and interpret the key needs and goals of the community. Balancing community desires with the resource realities of the client requires a keen sense of prioritisation. Our plans include realistic (by timing and budgetary constraints) staged implementation plans and detailed recommendations designed to achieve quality and tailored outcomes for the client, residents and visitors. 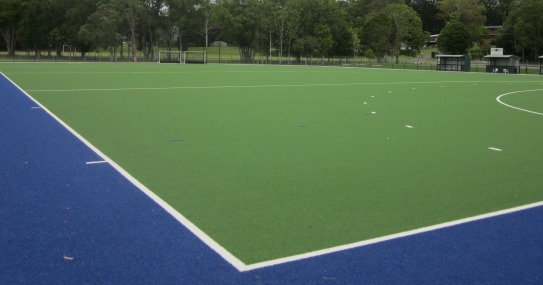 Tweed Shire Council needed a plan for sport that considers the age and quality of existing facilities and the likely demand for new sports facilities given the anticipated population growth for the area. The project considers sport provision trends and issues, ideas and community aspirations. The Strategy delivers a number of outputs for council and the local sporting community. It quantifies the demand for sport land based on local participation data and anticipated trends for each sport and club. It assessed the demand for facility improvements, sport park extensions and new sports fields. Ultimately, the Strategy proposes an action plan that is based on local data, sporting trends evidence and is realistic for both Council and the community to achieve.